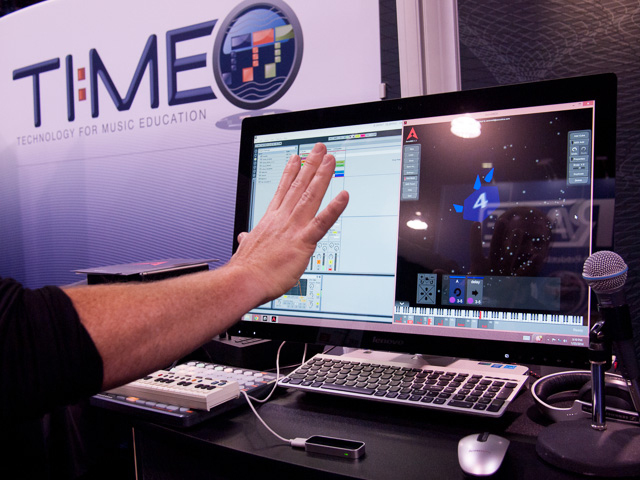 Dubspot @ NAMM 2014! Part 2 – Software Special w/ Korg, Aeromidi, Bitwig, Teenage Engineering, and More! On our second day at NAMM we check out some new movements in software development including Korg Gadget for iPad, Aeromidi 3D controller, Bitwig Studio, and a new OS update from Teenage Engineering for the OP1. Just when everyone is chasing Korg’s product development, they change things up for NAMM 2014. 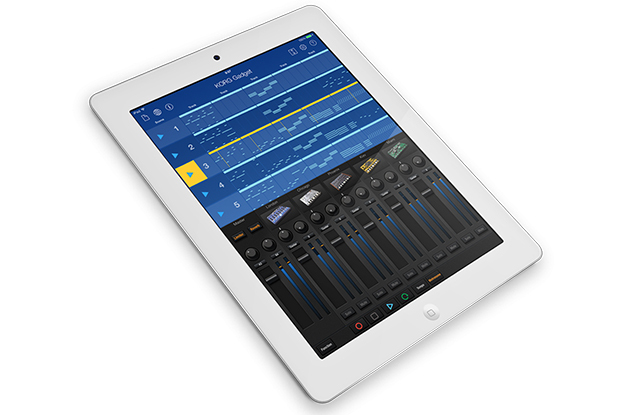 Today the company announced a new application for iOS called Korg Gadget for iPad. Korg Gadget for iPad is an all-in-one music production studio which offers a collection of 15 different synthesizers and drum machines called “Gadgets ” which you can freely combine to produce powerful electronic music. 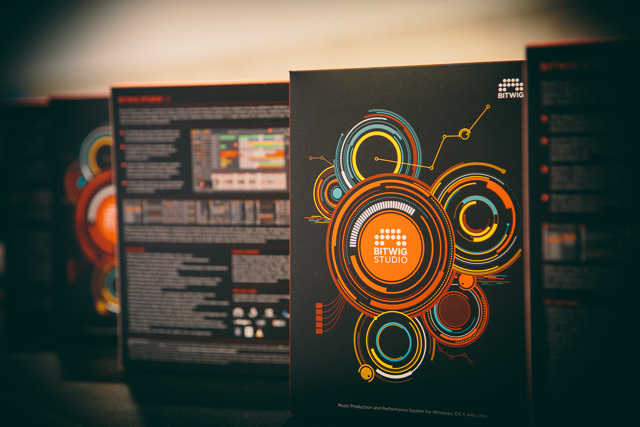 Bitwig has officially announced that the long anticipated software will release to the public on March 26, 2014 with a price of $399. To understand more about Bitwig Studio’s capabilities and development, check out our feature on the software on the Dubspot blog. During our wander around NAMM 2014 we were caught by one piece of software that had us playing with sound for longer than we should have been. 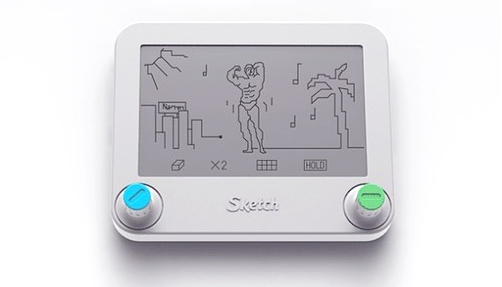 The software is called AeroMIDI and is uses 3D gestures to control sound. 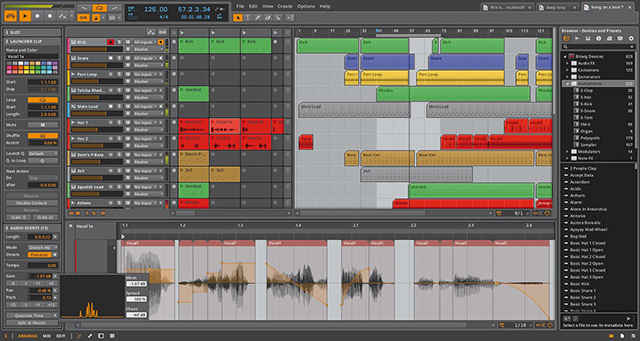 In this instance, Ableton Live’s filters were being used for demonstration. With up to five points of articulation and complete 3D movement possible (by touching thin air), it’s an impressive piece of work. For more information on the software, head to aeromidi.net. 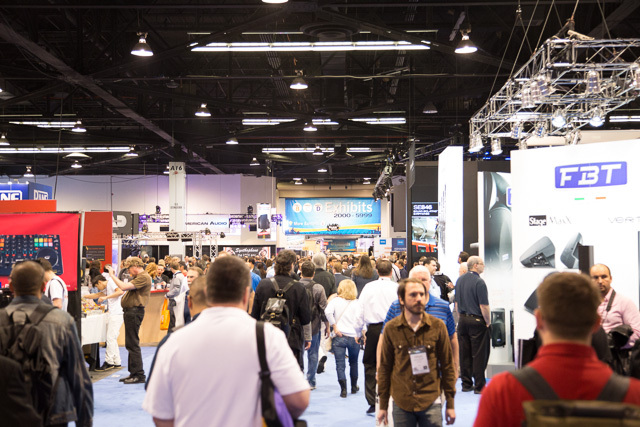 Dubspot will be back at NAMM 2014 throughout the weekend. Stay tuned to our blog for more updates on music technology from the floor! « Dubspot LA’s 1st Wave of Teachers Announced! Thavius Beck, Daddy Kev, Steve Nalepa, Matt Piper, and Computo!